For our clients who are looking for a dynamic DJ experience, Kenny i Entertainment is for you! Our DJ’s are trained professionals, MCing, DJing and entertaining crowds all over the surrounding areas of Atlantic City and Philadelphia. Our disc jockeys bring music entertainment and energy to bring people to the dance floor by playing everyone’s favorite tunes all night long! Our DJ’s are dedicated to planning your event with you, so that you and your guests will have all your favorite songs played. We can satisfy all portions of your event with the most appropriate and mood enhancing song selections. 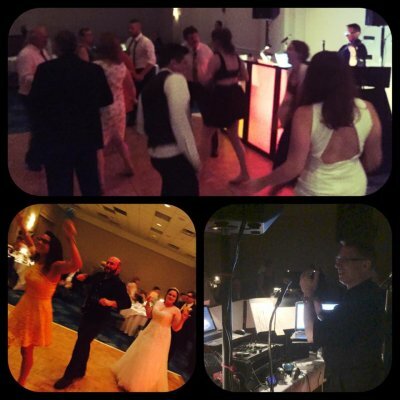 Our DJ entertainment services are perfect for any special occasion! 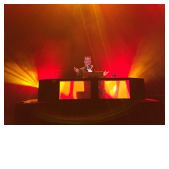 Our professional Dynamic DJ’s have a wealth of experience performing at events from children’s parties, to weddings, to fashion shows, and corporate dinner dances. The Combination of DJ and “Live” performance is a specialty of Kenny i himself! Taking his abilities as a Guitarist, Violinist, and Vocalist and performing “live” with tracks then a quick change of gears to DJ mode! And with his fiddle having the ability to stroll table to table during your dinner service is a completely unique approach that only Kenny has mastered! Please contact us at (609) 216-7057 to request more information. We will create the energy your party needs!